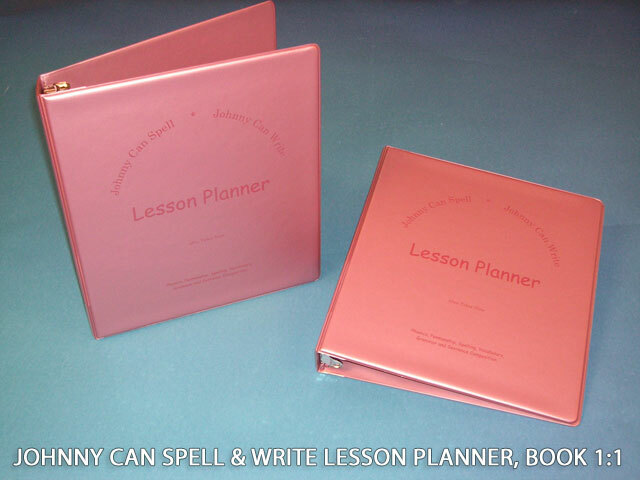 Contains 500 words presented in 125 lessons. 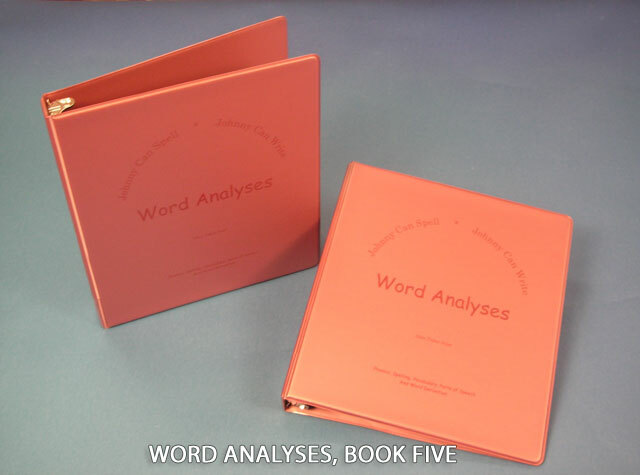 Word list continues from Word Analysis Book 4 with words selected from high frequency word lists, most commonly misspelled word lists, confusing word lists, and subject vocabularies. Words are analyzed using phonograms and syllables with Johnny Can Spell markings. Rules for spelling and syllabication are given. Teaching points for each word include derivation, roots, parts of speech, homophones, homographs, synonyms, antonyms, idioms, and more. Indexed. Over 300 pages in 3-ring binder.